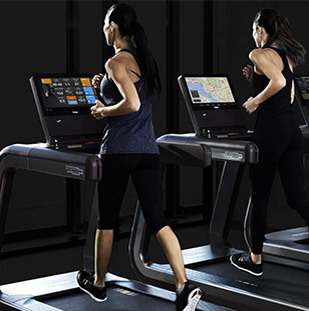 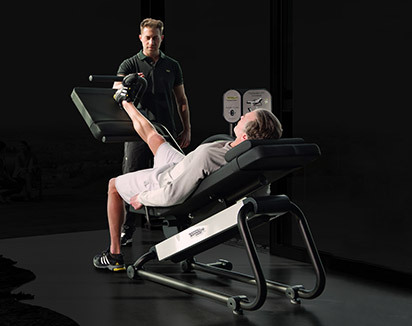 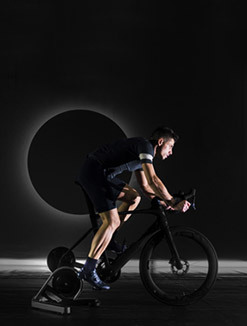 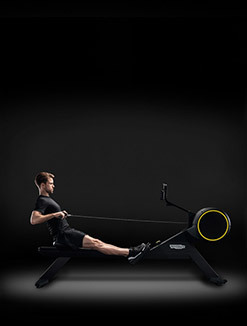 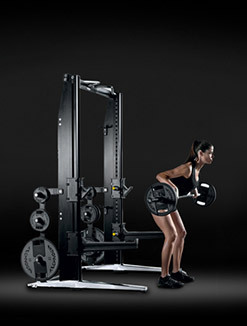 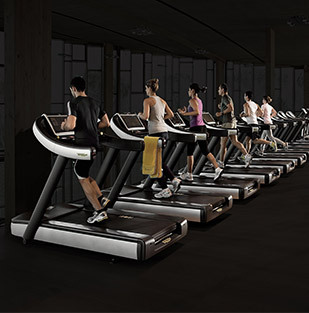 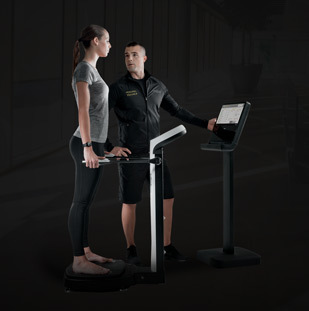 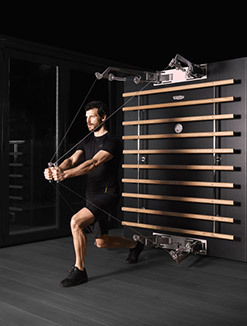 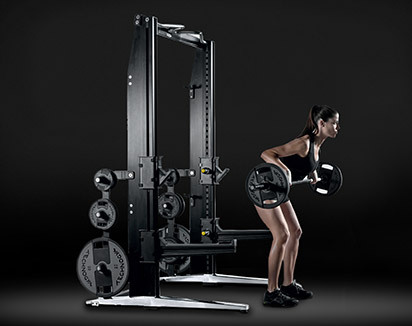 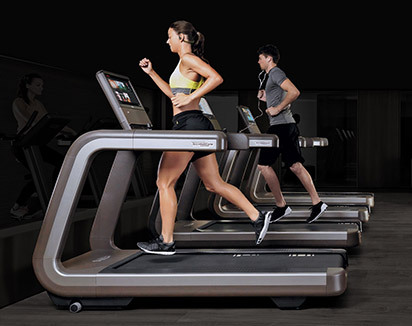 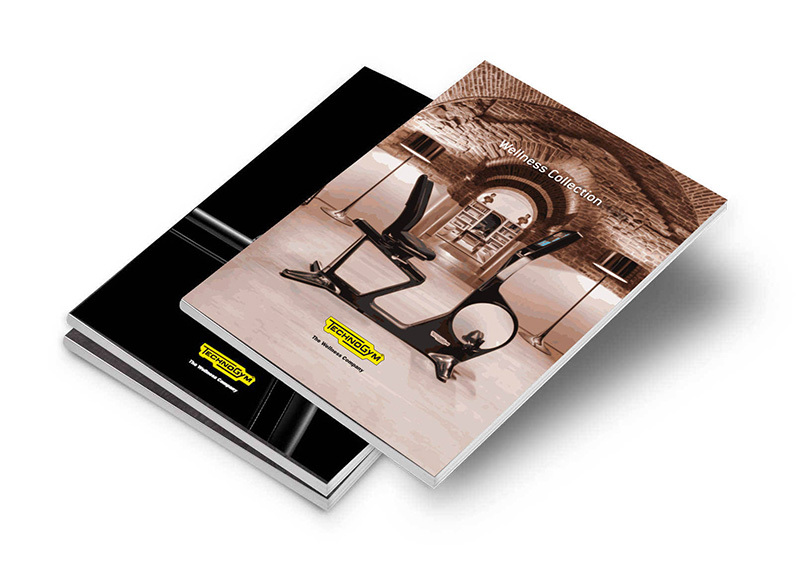 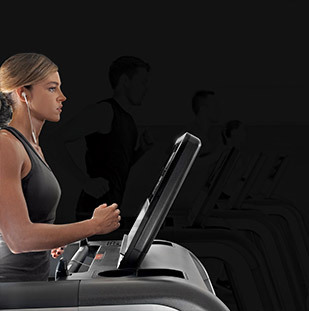 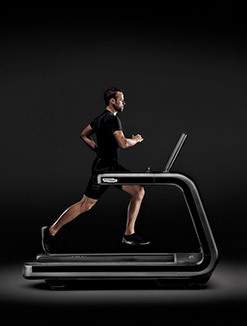 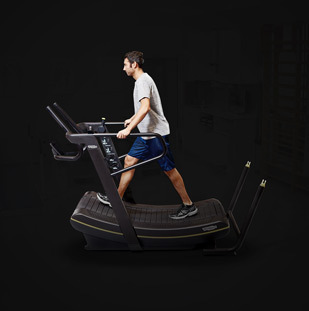 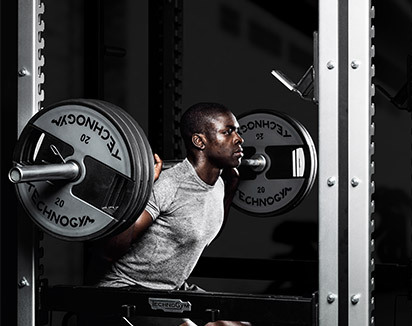 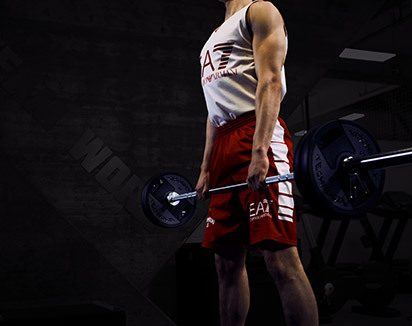 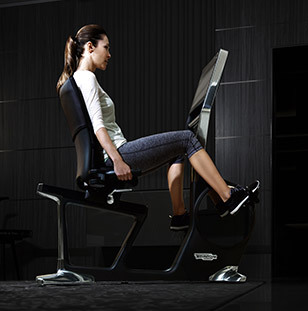 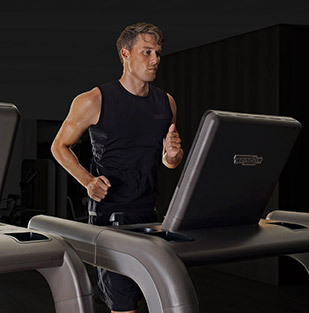 Technogym has expanded its range of free weights with a complete set of bumper plates for use during Olympic Technogym has expanded its range of free weights with a complete set of bumper plates for use during Olympic weighlifting exercises. 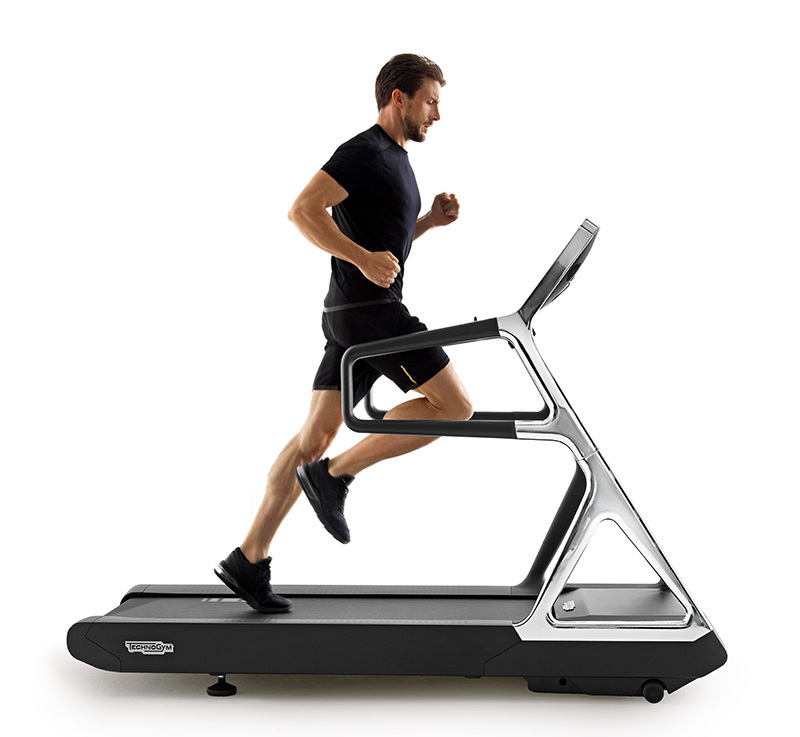 They are highly resistant to falls and safe for use thanks to high-quality manufacturing materials and process. 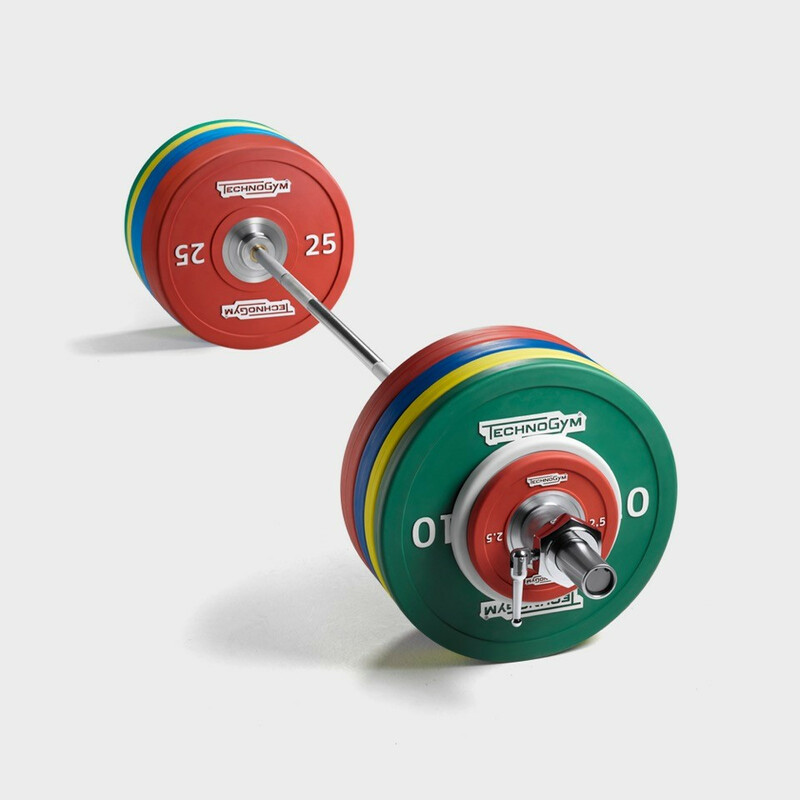 Total weight of plates + collars 160kg (353 lbs). 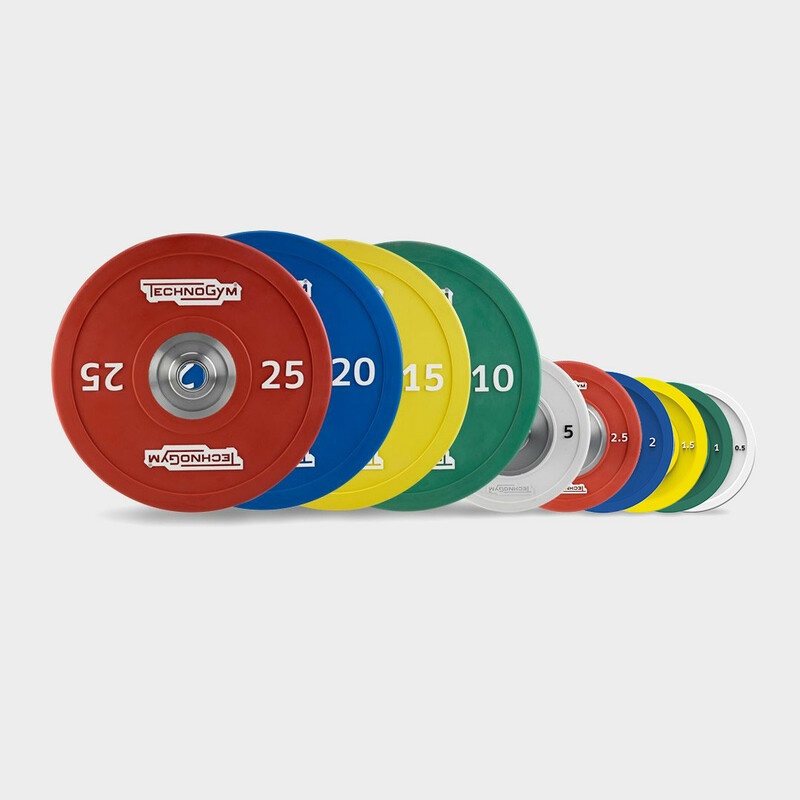 2 x 2.5 kg plates, 2 x 5 kg plates, 2 x 10 kg plates, 2 x 15 kg plates, 2 x 20 kg plates, 2 x 25 kg plates, 2 x 2.5 kg collars.